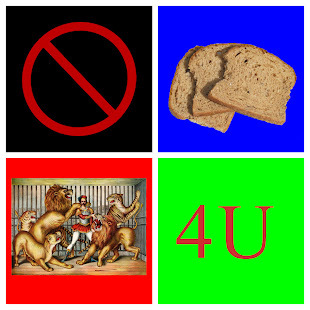 No Bread And Circuses For You: The Greanville Post • Vol. IX | What is lost in Poles’ memories? The Greanville Post • Vol. IX | What is lost in Poles’ memories? His statement came shortly after the scandal resulting from his claims that the concentration camp at Auschwitz was liberated by the Ukrainians. President Komorowski had to smooth those words, while other Polish officials have brought their apologies to the Russians. We could see even more fallout from this latest Polish initiative. The strategy to fabricate the history of WWII by presenting Nazi Germany and the Soviet Union as equal “aggressors” was launched years ago. Various distortions and demonization of the 1939 Molotov-Ribbentrop agreement is the cornerstone of this strategy. But the attempts to portray Poland as an innocent victim of World War II, as well as the place where the biggest events of those years took place, do not hold up to any serious inspection. Complete story at - The Greanville Post • Vol. IX | What is lost in Poles’ memories?